HIMSS reports that nearly 100 percent of outpatient facilities are now using electronic records. 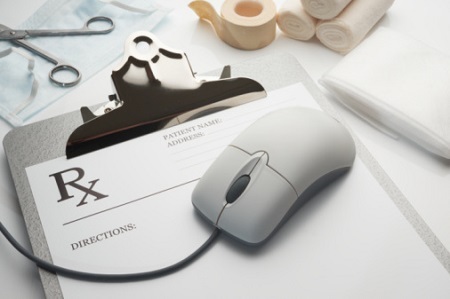 According to HIMSS’ 8th Annual Outpatient Practice Management (PM) and Electronic Health Record (EHR) Essentials Brief, nearly all outpatient facilities have adopted EHRs. Fierce Healthcare EHR reports HIMSS surveyed 436 physicians, other clinicians, and administrators in outpatient settings this summer. Since 2010, the number of providers in the outpatient market with live and operational system has risen from 54.5 to 92 percent. EHR Intelligence notes the data showed, surprisingly, few of these facilities planned to replace their systems. The majority of providers reported they did not plan to perform an entire EHR replacement, and only 15 percent showed any indication for an EHR replacement project. Many respondents said that they planned to stick with the existing system they worked so hard to implement and use. Researchers do explain that there are other chances for new EHR market growth. Stage 3 Meaningful Use is coming soon, and providers may need to change their systems to invest in different technologies.